Google’s Nexus Player, one of the first retail Android TV units, seems to be on the way out if the abundance of deals out there for it are any indicator. Best Buy is currently selling the device for $49.99 with free shipping in the best deal we have seen yet. 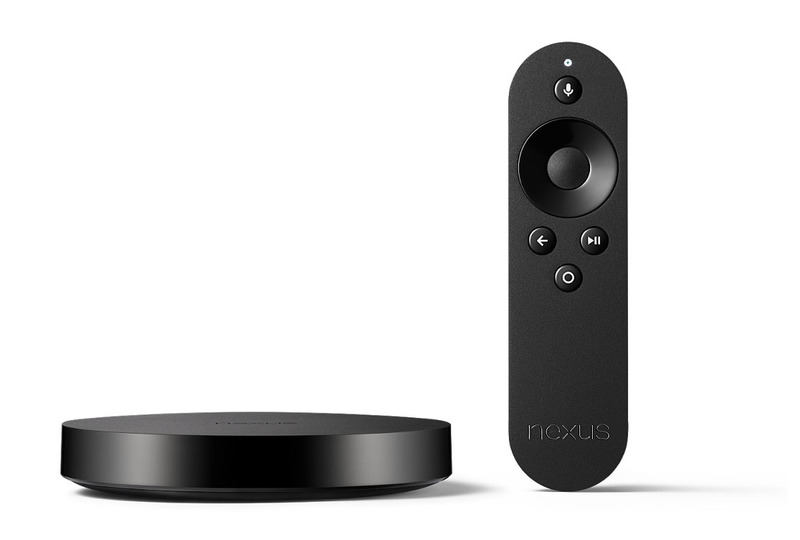 As a recap, the Nexus Player is an Android TV box that connects to your TV over HDMI. It gives you access to apps like Netflix, Pandora, Plex, Google’s media services (Music, Play Movies & TV, etc. ), and of course, YouTube. You can also install and play games through it and find content by using your voice with the included remote. It’s not the highest-end Android TV box, but at $49.99, it’s certainly worth considering.